Orlando Pirates have confirmed that the club added Wayne Sandilands, Luvuyo Memela and Thabo Matlaba to their 27-man Caf Champions League squad. With the registration window closing, the Buccaneers have registered three players for the vacant spots to bolster their squad for the remaining games in the continental competition. 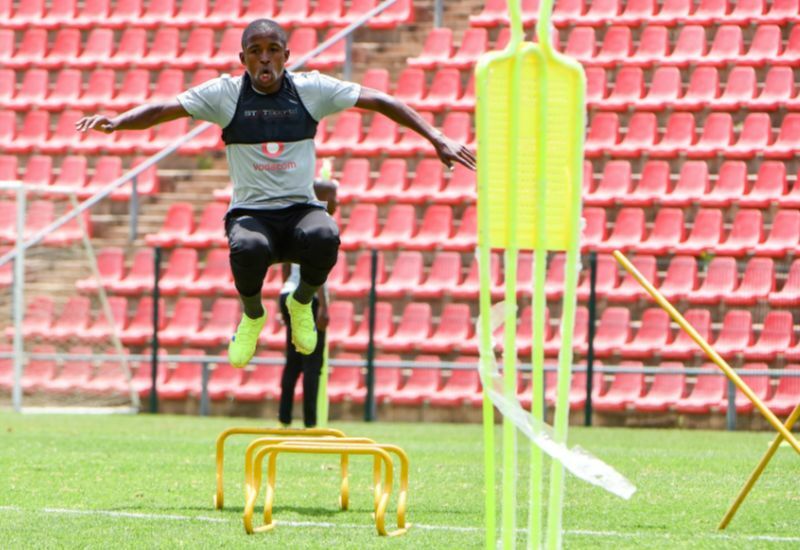 The technical team have added the likes of goalkeeper Sandilands, midfielder Memela, as well as the versatile Matlaba to the vacant spots in their 27-man squad. ‘As you already know, Caf allows clubs to register a total of 30 players for the competition, and as a club we had decided to register only 27 players at the time, as we felt this number was sufficient to get us through the preliminary stages of the competition, which we did. Orlando Pirates will resume their exploits in the Caf Champions League when they welcome Esperance to the Orlando Stadium on Saturday, with kick-off set for 9pm.